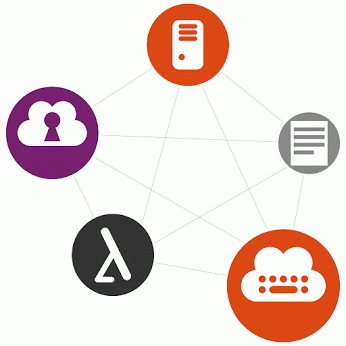 Dutch OpenStack experts, Fairbanks, is the latest organisation to join Canonical’s Cloud Partner Program. Fairbanks becomes another company in Canonical’s ranks of expert partners across Europe focused on reselling Canonical’s business proposition including Ubuntu Advantage, Ubuntu OpenStack, BootStack and tools like MAAS, Juju and Landscape. Fairbanks joins as a reseller with focus on developing a market for Canonical in Benelux region (Netherlands, Belgium and Luxemburg). Fairbanks helps service providers, hosting companies, innovation-aware enterprises and top mid-sized companies build and run robust OpenStack clouds, powered by the full force of open source innovation. It offers support, consulting, implementation, optimization, troubleshooting and training services around the OpenStack platform and has the the largest pool of OpenStack engineering expertise in the Dutch market. Fairbanks will deliver Ubuntu based OpenStack solutions, and training alongside fully-managed on-premise or off-premise clouds, leveraging Canonical’s BootStack program – delivering the best OpenStack experience in the easiest possible way. BootStack builds and operates Ubuntu OpenStack clouds with Canonical’s orchestration, provisioning and management tools: MAAS, Juju and Landscape. You can meet Canonical and Fairbanks in person at the OpenStack Software Defined Network meetup in Utrecht, Netherlands on Thursday, 2nd July.